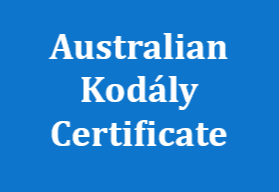 I welcome you to the inaugural National Newsletter, which replaces the Australian Kodály Journal. In response to the past difficulties in obtaining academic articles, along with feedback from branches and members, the National Council of KMEIA have replaced the Journal with a National Newsletter that will highlight instances of best practice, and involve the state branches in contributing articles that they feel are topical and of interest to all KMEIA members. I would like to thank the State Branch Editors and committee members for providing me with the articles you see included. Thank you also, to the authors of these articles for allowing us to re-publish their pieces. It was part of the vision in creating the National Newsletter that we featured items over a broad range of interest, including Early Childhood, Primary, Secondary, Choral, Instrumental and ICT. 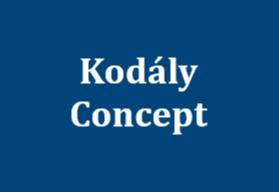 I’ve also felt it timely to include a report from the International Kodaly Society on the recipients of the Inaugural Katalin Forrai Award, to commemorate the invaluable contribution which Kati made to early childhood music education internationally, and to recognise those teachers who have made profound contributions in this area in their own countries. It would be remiss of me to not particularly thank Jason Goopy, our webmaster extraordinaire, for his exceptional work in helping to re-design our website so that it can easily accommodate this sort of communication with our members, and for taking the time out from his PhD studies to upload these articles. You will find them easy to access, and the presentation very easy to follow. If you are interested in becoming the editor of this publication I would love to hear from you. Also, those who would like to submit articles for consideration can also do so by forwarding them to me through the National Administrator. Guidelines are available from here. On behalf of the National Council of KMEIA, I hope you enjoy this publication. 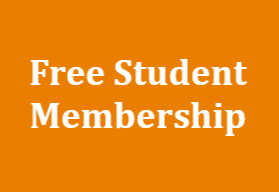 Your thoughts and feedback would be most appreciated, as I am hoping to continue improving our communications with members, giving you all greater access to the wisdom and knowledge of our best music educators.